Little but nice place located conveniently on the main road at Richmond is the Daawat Indian Restaurant. This restaurant with a humble median ambience offers some good Indian food! 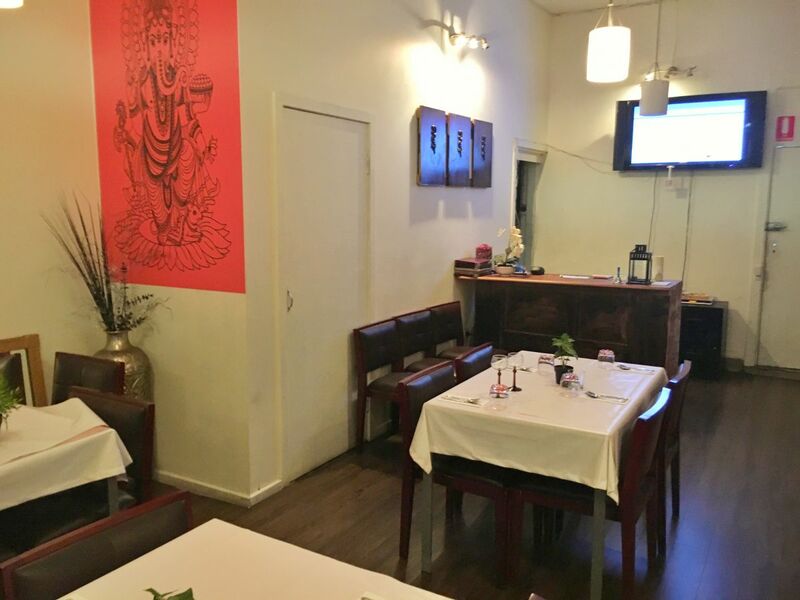 This BYO restaurant is also popular for its indo Chinese exquisite variant of Indian cuisine. Find more awesome Indian restaurants in Melbourne here.